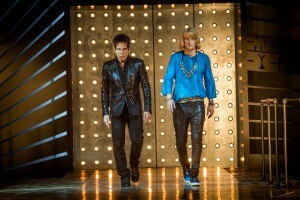 Justin Theroux plays Evil DJ in Zoolander No. 2. ©Paramount Pictures. CR: Wilson Webb. 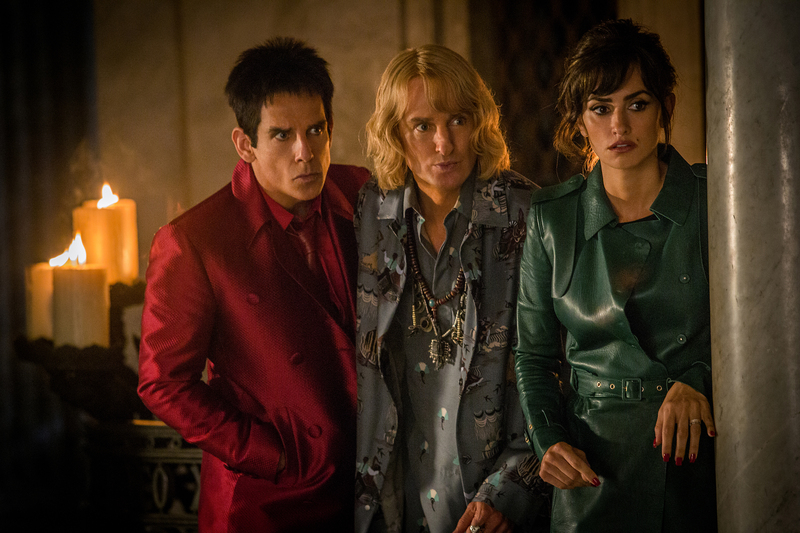 Kristen Wiig plays Alexanya Atoz in Zoolander 2. ©Paramount Pictures. CR: Wilson Webb. (l-r) Ben Stiller plays Derek Zoolander, Owen Wilson plays Hansel and Penelope Cruz plays Valentina Valencia in Zoolander No. 2. ©Paramount Pictures. CR: Philippe Antonello. 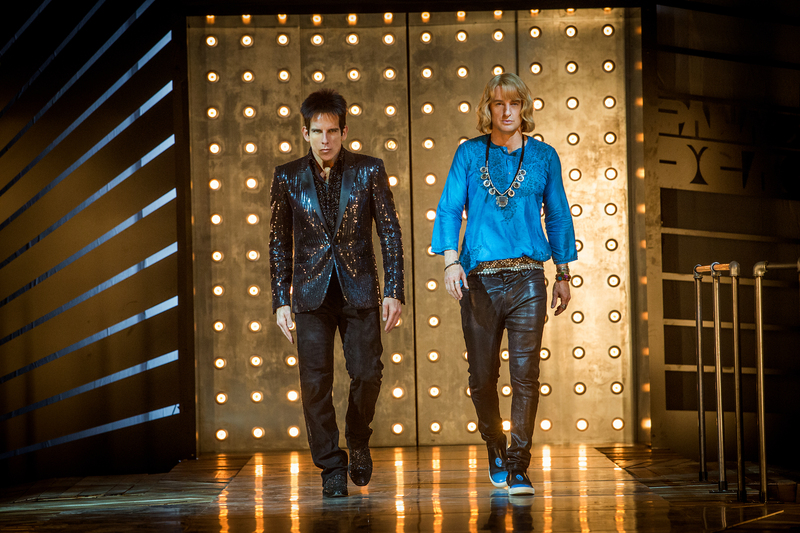 Left to right: Ben Stiller plays Derek Zoolander and Owen Wilson plays Hansel in Zoolander 2. ©Paramount Pictures. CR: Philippe Antonello. Kristen Wiig plays Alexanya Atoz and Will Ferrell plays Mugatu in Zoolander No. 2. ©Paramount Pictures. CR: Wilson Webb. Photos: ‘Nocturnal Animals,’ ‘Scooby Doo,’ ‘Nashville,’ More Available on Home Entertainment … plus a giveaway! Photos: ‘Transformers,’ ‘Shameless,’ ‘Line of Duty,’ More on Home Entertainment … Plus Giveaways!! !